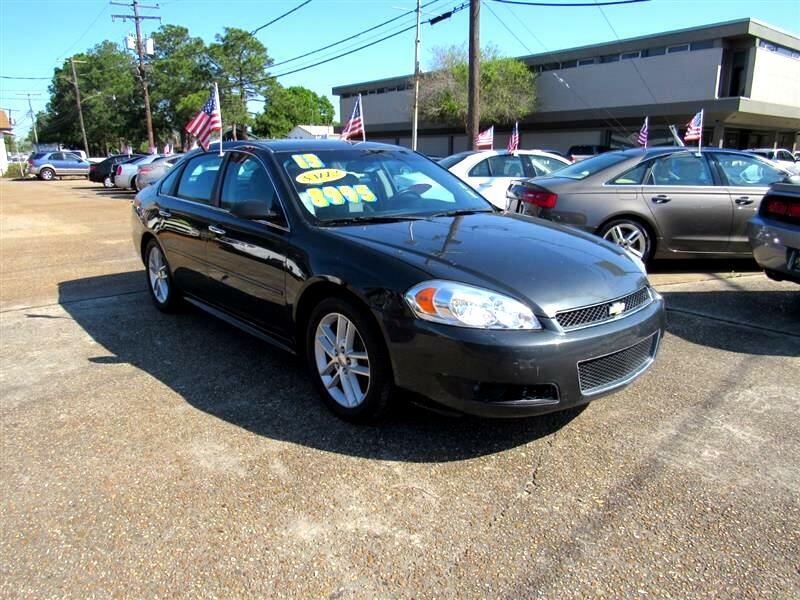 The Chevrolet Impala is a favorite with fleets, offering a roomy, conservative sedan design that's been kept updated with modern features and options.. Get the right car at the right price. Soft and luxurious leather seating. Don't overpay for the car you want. Get the right price right here. You can open the sunroof and feel the fresh air in this vehicle. This Impala is going to fly off the lot. Come see it while it lasts! Great fuel economy (EPA estimated 22 MPG combined) to fit perfectly into your budget. Features include: convenient keyless entry, tinted windows, security system, an air filter for the cabin and extremely convenient cruise control.